Sanne Cools recently graduated as an industrial design engineer at Ghent University in Belgium. 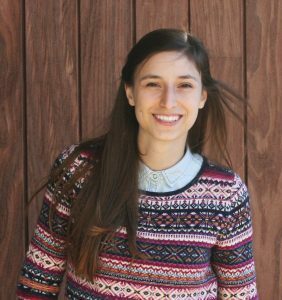 Her passion for designing playful yet smart products flows through in everything she develops. While living in China, Sanne got fascinated by the world of electronics. For her graduation project, The Diorama Project, she combined motors, lights and audio modules with the extraordinary imagination of children. Designing with and for children is one of her favourite things to do. 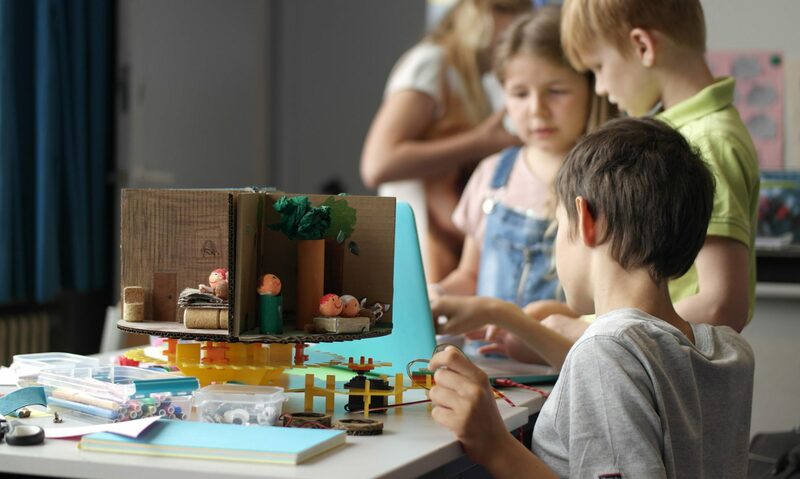 By organising workshops in primary schools, Sanne continues her mission to improve, develop and make STEAM education available to all children. At the European Maker Faire in Rome Sanne received the title of Digital Social Innovator 2016, supported by the European Union.